Happy Friday! It is time for our 3rd installment of Fun Facts, issue #1 and #2 are here. 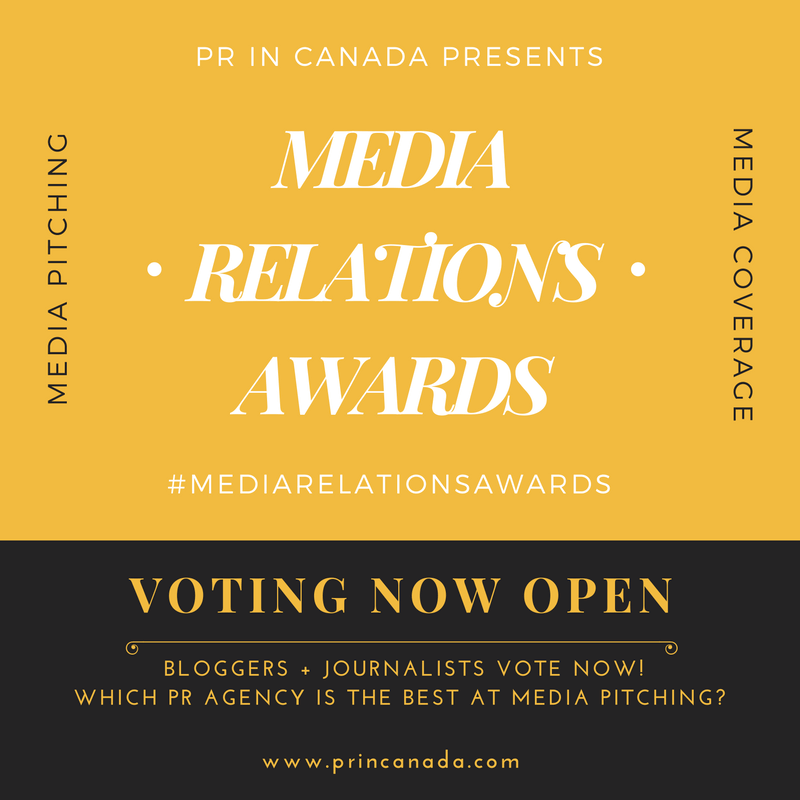 For years PR In Canada has been reporting on the Canadian public relations industry, and we have broken a LOT of stories. 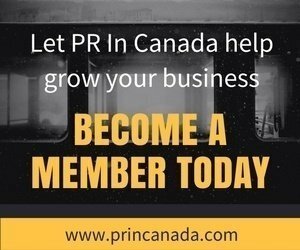 One of the most popular areas is our On The Move section which covers the promotions and new hires that occur throughout the public relations industry. Today, Shannon Hall is Tim Hortons new Senior Manager of Communications, but back in the day before her career in public relations started Shannon aught herself chair aerobics at a seniors centre. As he continues to build Citizen Relations as a communications powerhouse agency, and recently appointed President of North America; Nick was saying “Make it Great” years ago as a delivery driver, cook, and waiter at Pizza Hut.